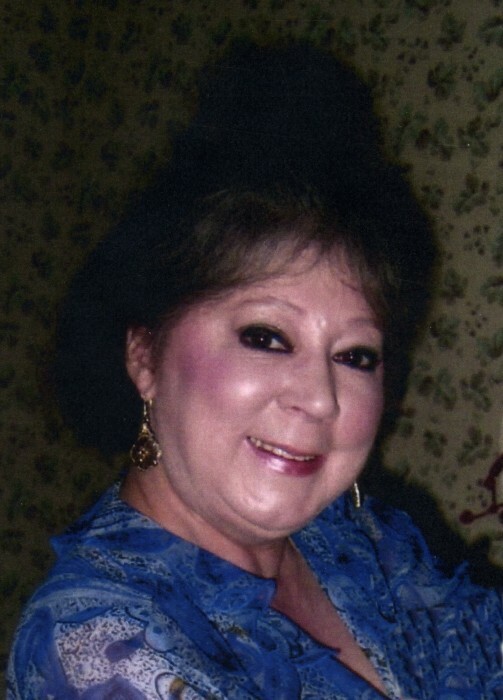 West Sand Lake - Karen L. Morton, 68, of Wildwood Heights passed suddenly on August 18, 2018 at her home. Born in Albany, she was the daughter of Mary Lindner Cayo, and the late Robert Cayo of East Greenbush. She was a graduate of Columbia High School, studied at Wagner College and Hudson Valley Community College where she received her nursing degree. Karen was a caring, compassionate and dedicated Registered Nurse for 40 years in several local nursing homes where she was highly respected as a Nursing Supervisor through 2016. She resided in West Sand Lake since 1980 and her home was filled with collected, ornate treasures neatly arranged for all to enjoy. She was especially proud of her extravagant Halloween displays that brought her and those who visited much joy. She was an extremely thoughtful and loving Mother, Daughter, Grandmother, Sister, Aunt and Friend. She will be missed greatly by all. Survivors in addition to her mother, include her son, Dr. Colin (Nancy) Morton of Ballston Lake; her grandchildren, Carter and Cameron; her brother, Michael (Michelle) Cayo of Malta; her cherished companion, Stephen 'Stevie' Boomhower; her niece, Brianne (Michael) Ripley of Albany and their children, Jack, Pierce, and Quinn. She was predeceased, by her son, Ryan Morton and her sister, Robin Francolini. Relatives and close friends may call at the DeGraaf-Bryce Funeral Home, Inc. 4392NY150, PO Box 275 West Sand Lake on Saturday from 1- 2PM prior to the Memorial Service at 2PM. Interment will follow at Elmwood Cemetery in West Sand Lake. In lieu of flowers contributions may be made in memory of Karen L. Morton to the American Kidney Fund 11921 Rockville Pike, Suite 300 Rockville, MD 20852.